People always have the preconception that portable wireless speaker can’t deliver good sound because of its small package. We reviewed some mid-level portable speakers such as Auvio PBT1000 or Beats Pill, however, none of them can replace bigger sound system. The portable size is a great advantage but it also brings a lot of challenges for those speakers. Manufacturers can’t increase size of drivers, so the only way is to improve their quality. 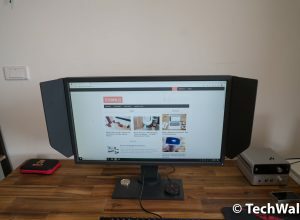 I used Logitech speakers on my PC in more than 3 years and really loved their solid sound. Therefore, I’m very excited to try the new Ultimate Ears BOOM wireless speaker, Ultimate Ears is a brand owned by Logitech. This is a review unit but the review is 100% my opinion after using the product. 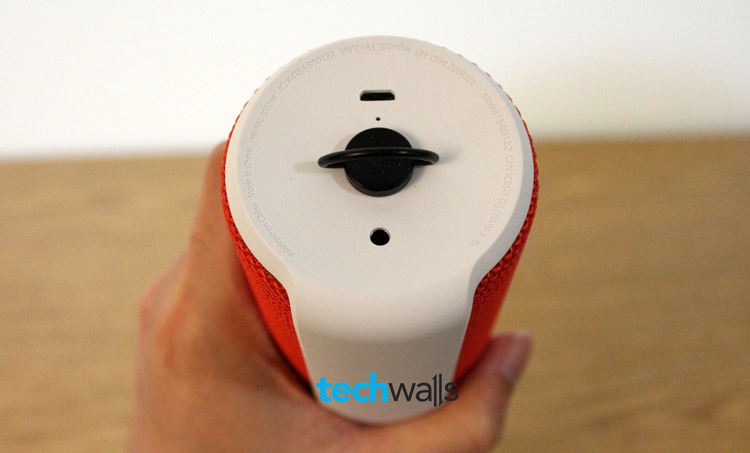 Let’s read on to see if this speaker can change your prejudice against portable speaker. The UE BOOM is very lightweight (1.2 pounds) in portable size, so you can easily bring the speaker anywhere. Unlike most other wireless speakers which look like a box, UE BOOM has a cylinder shape and it will stand tall when you use it. Therefore, it almost won’t take much space (2.6 inches in diameter). I am also impressed with the box of this product, it just looks so different. Check out the unboxing video right below. This could not be the most beautiful wireless speaker, but I’m pretty sure this is the most durable one. Most manufacturers forget that this is a portable product and durability is a very important feature. 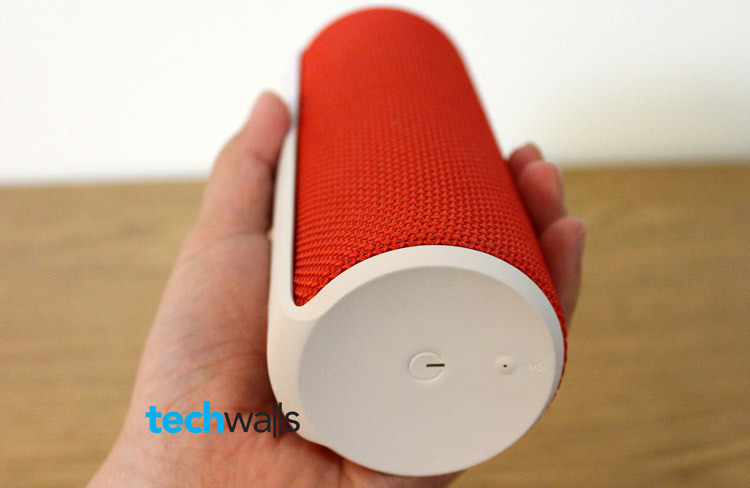 Logitech makes the UE BOOM very durable with water-resistant mesh and sturdy rubber casing. The casing has plasma coating, so you don’t have to worry about water, coffee or sand. There is also another removable rubber cover to add another layer of protection for the USB and Aux ports. Make sure to use the cover when you bring this speaker to the beach. Some other notable features of this speaker include NFC and speakerphone. I’m also very surprised with its Bluetooth range, it is the best one ever. I left the speaker in another room, closed the door and stood about 25 feet away, the playing track is even not interrupted at all. The battery life is amazing as well. I charged the BOOM speaker fully and then used it in 5 days continuously without charging. I guess it could last at least 9.5 hours. The sound from this UE BOOM speaker is pretty good. It is definitely loud enough even in outdoor environments. Watch the video below to judge it by yourself. 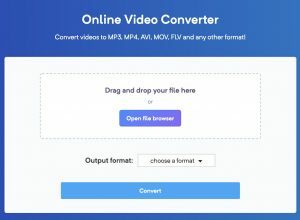 Notice that the video is recorded through my camera, so the reproduced sound won’t be accurate. 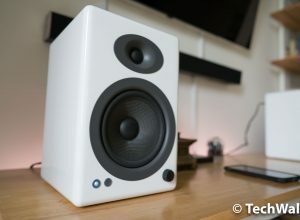 I’m not really impressed with the sound, however, I can’t deny that it comes very close to high-end wireless speakers. The mid-range and treble response are very crisp and clear. There was not distortion when I turn the volume to maximum. When you listen to the news or use speakerphone, you will be amazed as the voice is so clear. I can also see that Ultimate Ears made a lot of efforts to deliver full sound in this speaker. However, the bass response is still not strong enough and there is almost no sub-bass. The sound seems to be broken when I played some heavy-bass tracks. This is understandable and we can’t expect the same sound quality as a high-end sound system. If the sound is still not strong enough, you can get another BOOM speaker and pair with the existing one to create a stereo system. It is much better but it will cost you nearly $400. Very loud and immersive sound. Sound is very crisp and clear. Mid-range sounds lose some details. Bass response is not strong enough. The UE BOOM speaker is available on their official site or Amazon for around $200. 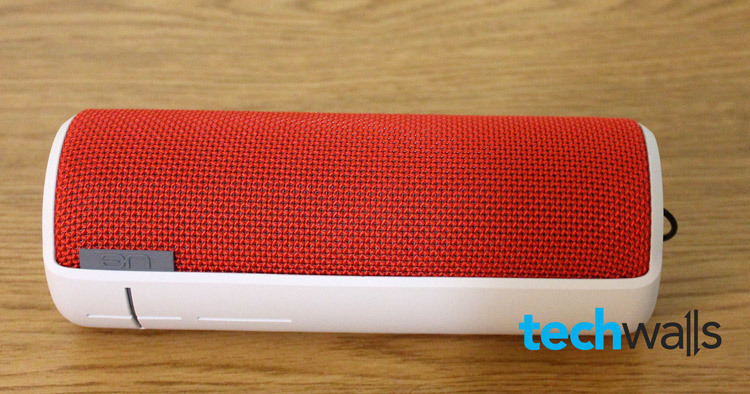 I’d recommend this one if you are looking for a high-quality and durable portable speaker. This looks a good copy of the Beats Pills :). Beats Pill and the UE Boom speaker has the same price range, but I will recommend this one for sure. I have read several of your reviews of portable Bluetooth speakers and it seems you are not really impressed with the sound quality of any of them, but if you had to choose out of the ones you reviewed which would you pick. 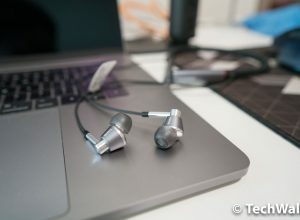 Also, it would be helpful in each subsequent review if you would reference the sound quality of the currently reviewed device to the ones that you had already reviewed so that we the reader can get a, while subjective, a good comparative sense of the sound quality. You can check out our ratings, we always try to revise it so that readers can compare different products. It’s so difficult to compare all speakers because we review them at different time points. At the moment, the UE BOOM is our favorite so far in terms of sound quality.